A young man passed a pawnbrokers shop. The money lender was standing in front of his shop, and the young man noted that he was wearing a large and beautiful Masonic emblem. After going on a whole block, apparently lost in thought, the young man turned back, stepped up to the pawnbroker, and addressed him: I see you’re wearing a Masonic emblem. 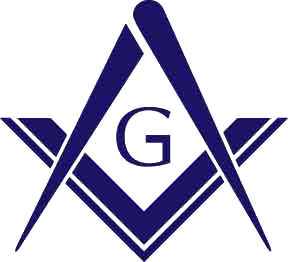 I’m a Freemason too. It happens that I’m desperately in need of $25 just now. I shall be able to repay it within ten days. You don’t know me; but I wonder whether the fact that you are a Freemason and that I am a Freemason is sufficient to induce you to lend me the money on my personal note.